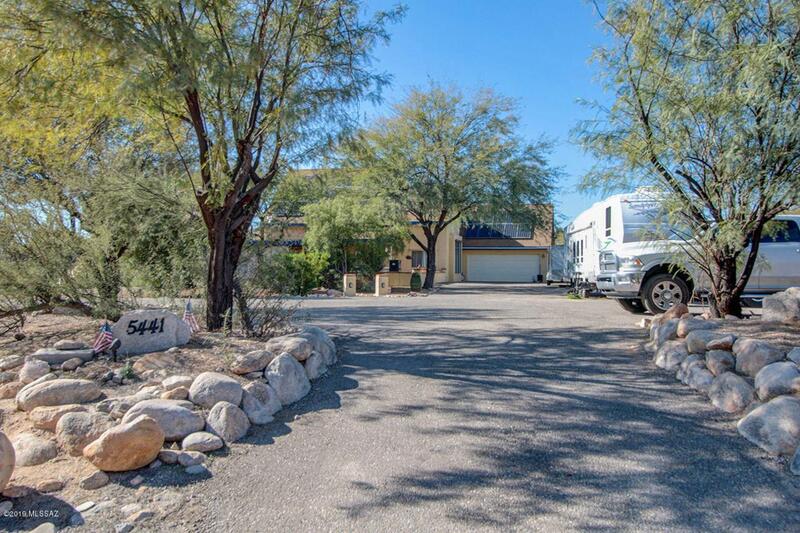 ***OPEN HOUSE Sunday 4/7 from 1pm to 4pm ***** Wonderful home in ideal private location on expansive 1.51 acres w/ pebble tech, heated, salt water pool & spa! 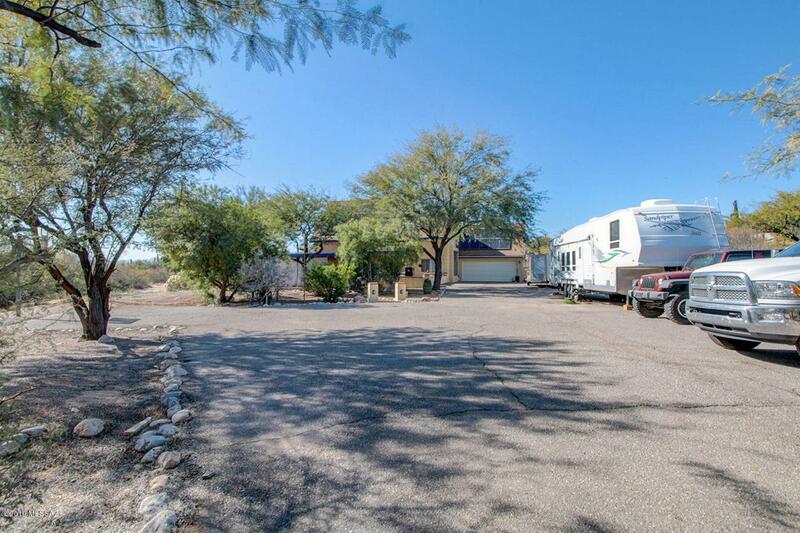 Tons of space for an RV, trucks, boats & other toys. 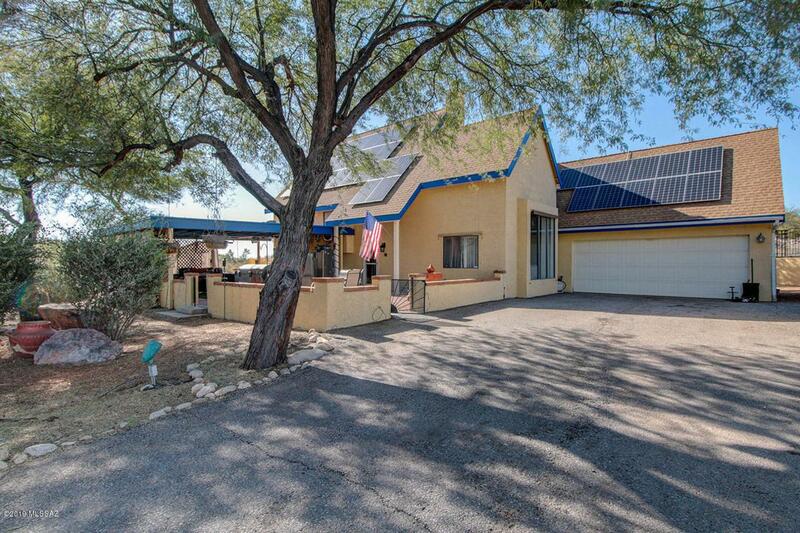 Your family will create endless memories on this wonderful property which features brand new Top of the Line energy efficient 25 seer split AC system, new stainless steel appliances, new solar panel system w/ 25 year warranty, no HOA, granite counter tops, whole home water purification system. 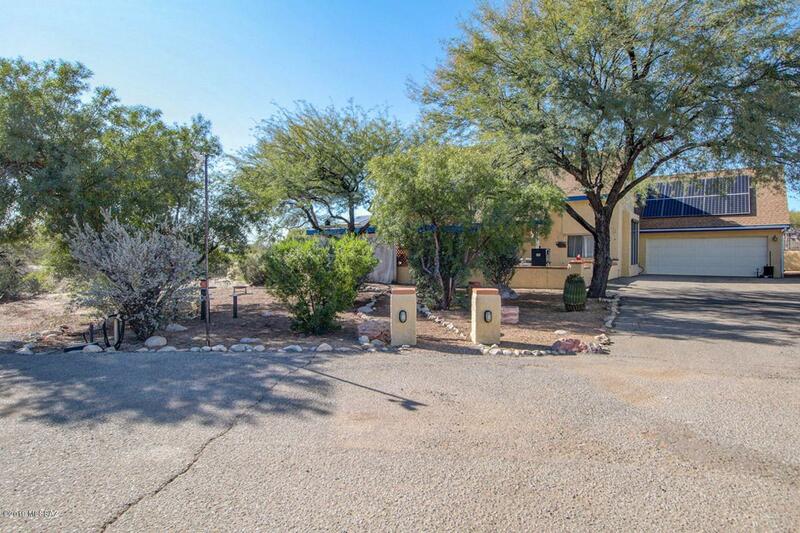 This home has 4 bedrooms, 2 baths, & additional loft space & storage, & large front patio + amazing panoramic views!